Even though I know my Android powered Sony Xperia Acro S holds Face Unlock feature, I have no idea about how it set it up. As I own an android device for the first time, I have little knowledge about its settings. Can anyone suggest the steps to set up Face Unlock? 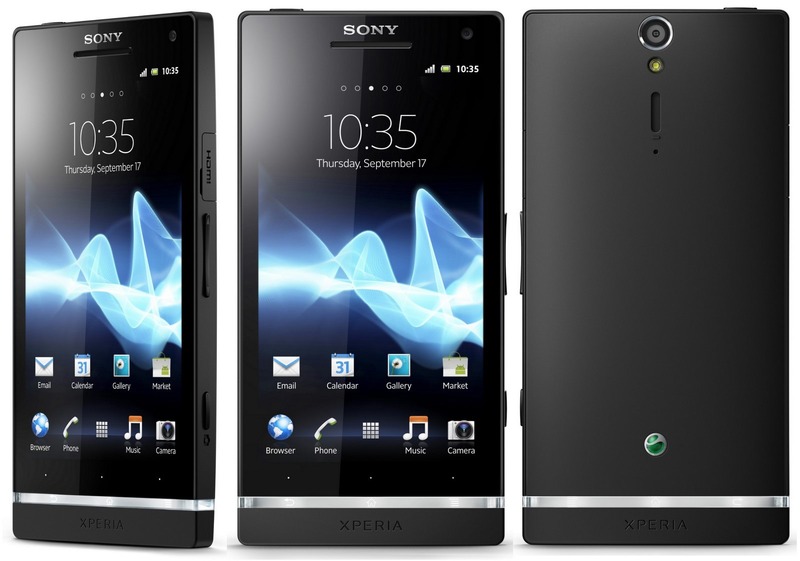 How to find the details of calls received from a contact through Android powered Sony Xperia Acro S? Is it possible to set up a limit for data usage in Sony Xperia Acro S Android phone? Does the Xperia SL android phone from Sony support Face unlock feature? At first, you need to get into the home screen of your device. Locate the Application screen icon afterwards and make a single tap over it. You can then find ‘Settings’ option on the screen. Tap on that option and select ‘Security’ from available items. This will bring up ‘Screen lock’ option on the screen. Hit that option and tap over the ‘Face Unlock’ option. Then, capture your face by following the instructions given on the device. Once the face is captured successfully, you can set lock pattern or PIN as secondary method. - Tap on screen lock option. - Select face unlock option. - Now you capture your face by seeing the instructions. - Now set the lock pattern. It is easy to set face unlock option to unlock your sony mobile.Open the face unlock app.Then go to setting option.Then go to security option.Now go to security lock option.Now tap on face unlock option.Read the instructions and capture image of your face.Now you can active the face unlock option to unlock your device in future. 1st==Go to home page of the handset. 5th==open on screen lock option. 7th==Now you capture your face by seeing the instructions. Firstly you must have to Navigate to the main screen. After it, application tab must have to selected. At this step, select the settings option. In this section, you must have to click on the Security option. Now hit on the Face Unlock option and then capture the face by following the instructions for it. 3.And then go for the option of 'Security' tab. 4.Now tap on the option of 'Screen Lock' tab. 5.Then after choose the option of selecting the Face unlock option. 6.And then go through the problem by following the instructions and taking a snap of your photo in the given dots. 7.Now it will ask you to set another pattern or password ;lock to your phone for security purpose. 8.Then go for it and the work is done. *firstly go to home screen. *then go to "setting" option..
*then tap on the "security" option..
*then open the screen lock option..
*tap on the face unlock option..
*now capture your face by following the instruction..